Fans of classic PS2 games who want to be able to play them on the PS4 are in for some good news, with developer cfwprophet releasing a tool that allows exactly that. The tool, called free-ps2-pub-gen comes from a developer who already has a good reputation for releasing software for Sony’s hardware, and this would appear to be just as impressive as the rest. The tool, which allows the running of PS2 ISO files on PS4 firmware 4.05, actually leverages work that Sony has already done in order to produce re-released versions of its PS2 games for the PS4. By making it possible to embed ISO files from PS2 games right into PS2-PS4 games, or games that were re-released, the package makes it possible for the ISO to run using the underlying emulation of which the officially released game takes advantage. This has the knock-on effect of meaning no new emulation is needed, and because everything is being run within Sony’s software, there are no performance hits to speak of. This is, of course, still early days, and some users have reported that a number of games simply do not play well with free-ps2-pub-gen. That is to be expected for now, but we do also expect the developer to work on an update to address this based on a tweet that essentially confirmed as much. 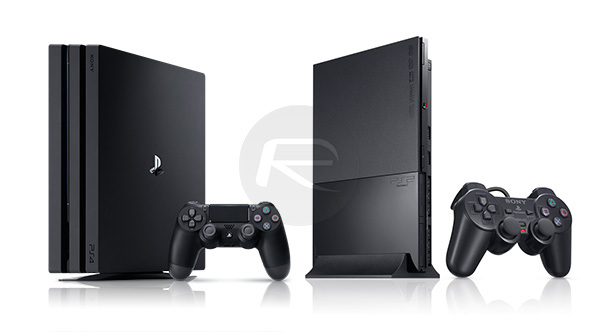 The PS4 has seen something of a hacking resurgence over the past few months, with jailbreaks and homebrew communities springing up once more. This latest development just continues that trend, and this new tool should be seen as a sign that things are once again moving at a rate of knots. If anyone thought the world of PS4 hacking was dead and buried, they clearly thought wrong. Ok I see no point in this other then white screens and Ps4 animations on the system. You don’t see any point in playing PS2 games on a PS4? What point you need?